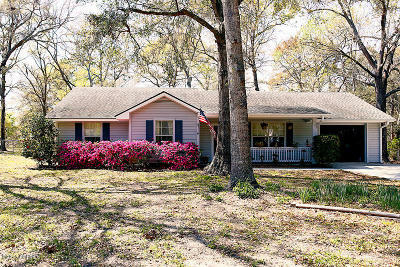 This property was listed and sold by Joshua Ward. For similar results, feel free to contact Joshua at 843-592-7890. 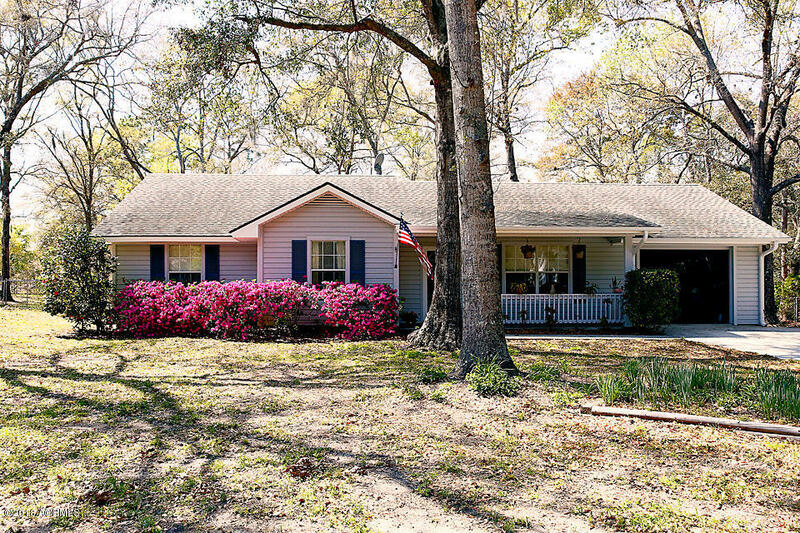 Beautiful three bedroom, two bathroom home near the Royal Pines community on Ladys Island SC. Fantastic floor plan with large yard, extended size one car garage, and a storage shed with electric and partial insulation. 1 year old HVAC. Roof replaced in 2013. New carpet. Water heater also replaced in past couple of years. Located near downtown Beaufort, Restaurants, and local shopping.